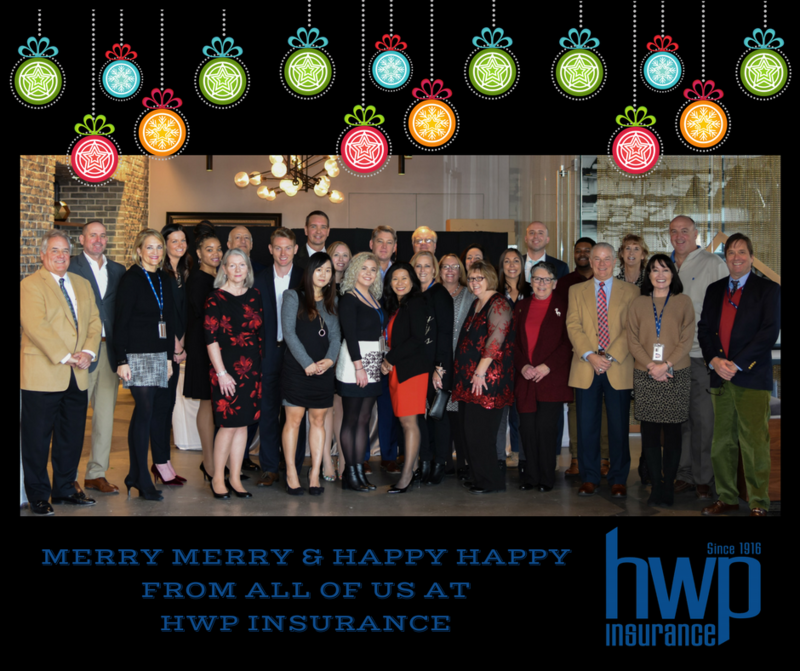 December 15, 2017 - On Thursday HWP Insurance employees gathered along with friends, family and carrier representatives to celebrate the holiday season and our first 5 months in our new DC office location. The festivities were held in the beautifully renovated lobby at 80 M Street, SE and guests were treated to private tours of our new office space in suite 350. Happy, Happy and Merry Merry to all!! 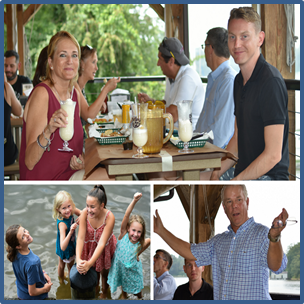 On Thursday, August 17, the HWP Insurance team took time to celebrate and socialize with one another. A great time was had by all during our annual company picnic. 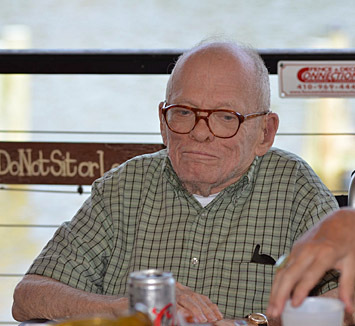 Thank you to our very own Elena Johnson for organizing the event and to Cantler's Riverside Inn in Annapolis for the fantastic food, festive atmosphere and excellent service. We are grateful for the hard work and dedication of our staff ~ THANK YOU. Preparations are underway for our move to 80 M Street, SE on Friday, July 14. 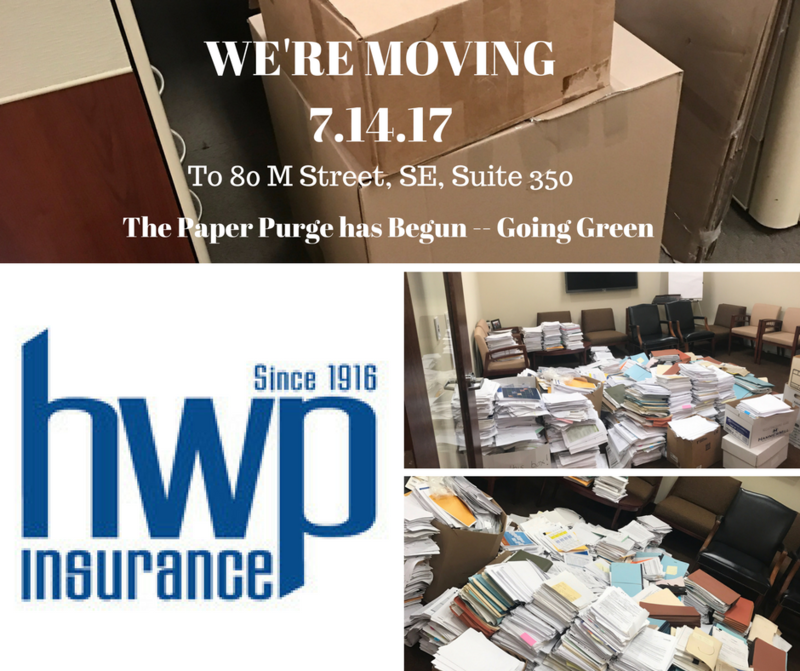 After 40 years in the Westbridge Building at 2555 Pennsylvania Avenue, our DC office is moving to the Navy Yard! A week of purging, packing and prepping. HWP Insurance Marks the 5th Year of Summer Intern Program – Welcome 2017 Interns Kate & Leighton! 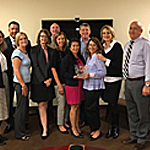 On Thursday May 25 2017, Representatives from Travelers presented HWP Insurance with an etched crystal vase commemorating their very successful 100-year partnership.  Travelers is one of the first insurance carriers that HWP Insurance represented. The partnership is built on trust, mutual respect and a commitment to excellence in customer service. HWP Insurance looks forward to representing Travelers for another century. 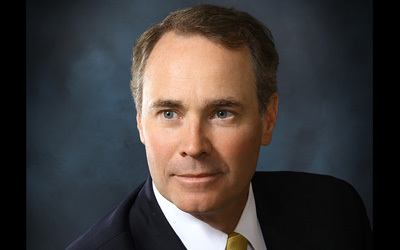 March 2016 – Kudos to Liberty Mutual’s Phil Smith, Soaring to New Heights. 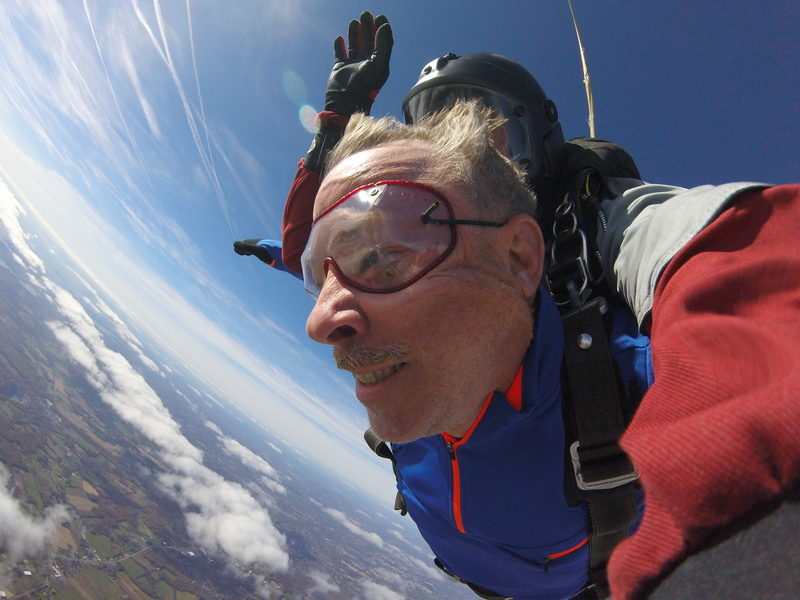 HWP Insurance gives a big high-five to our Liberty Mutual rep, Phil Smith for soaring to new heights while checking off bucket list items. 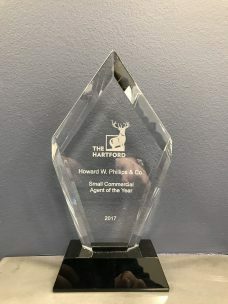 Way to go Phil, what's next? 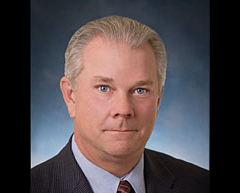 November 22, 2016 – HWP Insurance Mourns the Loss of Howard Watson Phillips, Jr.